What's New: Smashbox Always On Matte Liquid Lipstick | Top Beauty Blog in the Philippines covering Makeup Reviews, Swatches, Skincare and More! 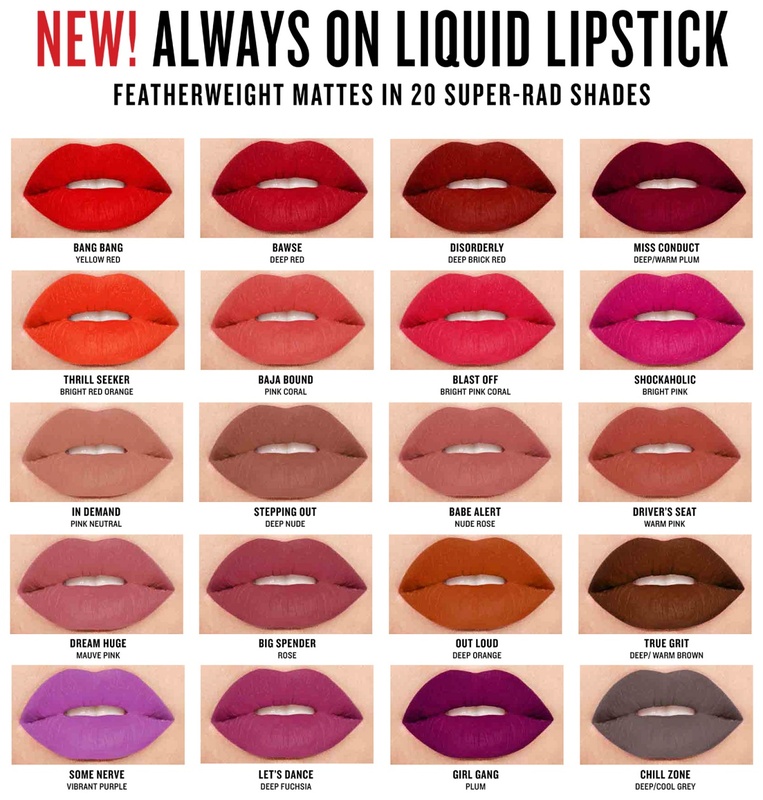 I´m in love for matte lipsticks and this collection is awesome! These color and textures are stunning! 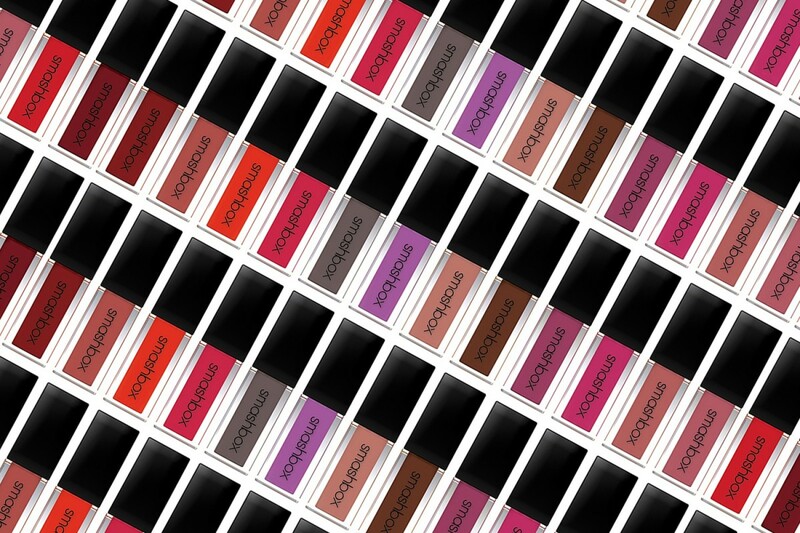 Babe Alert is the dreamy shade of all dreamy shades - perfect! Wow, look at that gray one. Gorgeous. Wow! These are all so gorgeous!